CTM Water Project Takes Off! It was all joy at Nabigaaga! 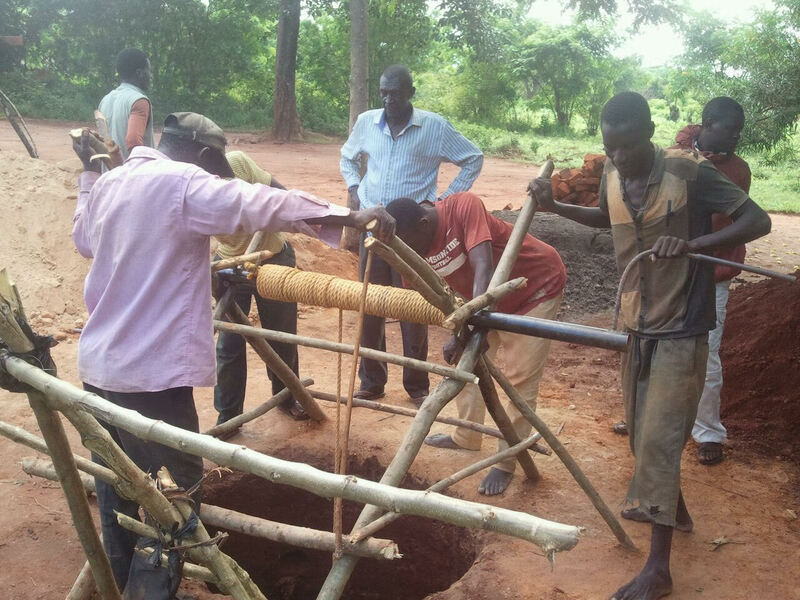 The land for this much needed community water well was donated by our friend Alex, and work was engaged on a deep well for the community! The village leaders came to the dedication event to officially hand the project over to the ministry. We all walked around the plot to pray and ask God’s blessing upon the land (the land is about 50 ft by 200 ft), and the work that was to be done. I received it on behalf of CTM. 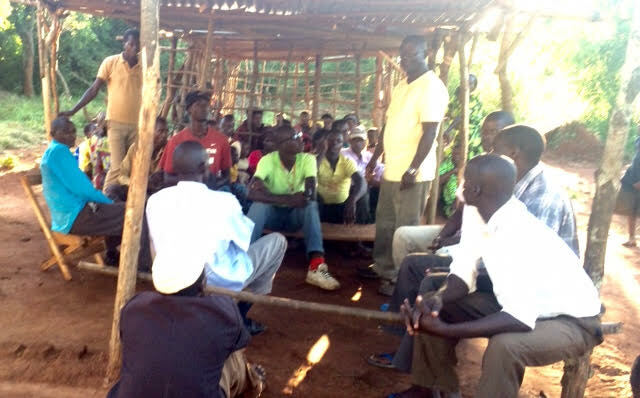 I introduced the well diggers to the community as the assembled. 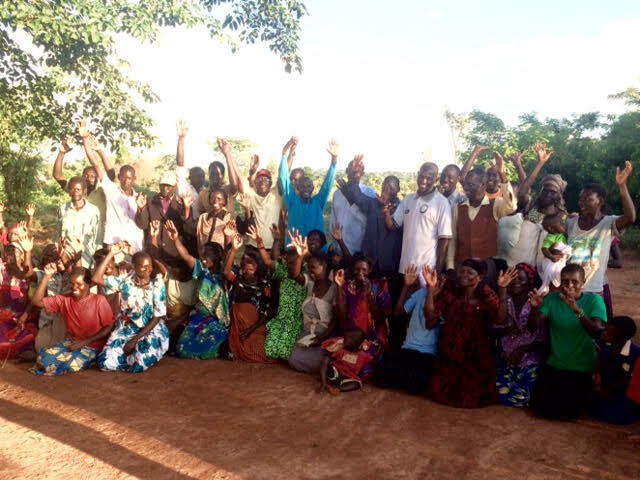 The community promised to work together to build a church building first, followed by a clinic and eventually a school. Here you can see the hole which is being dug largely by hand. One of the workers must be lowered down by rope manually, using a crank device that is operated by hand (see above). 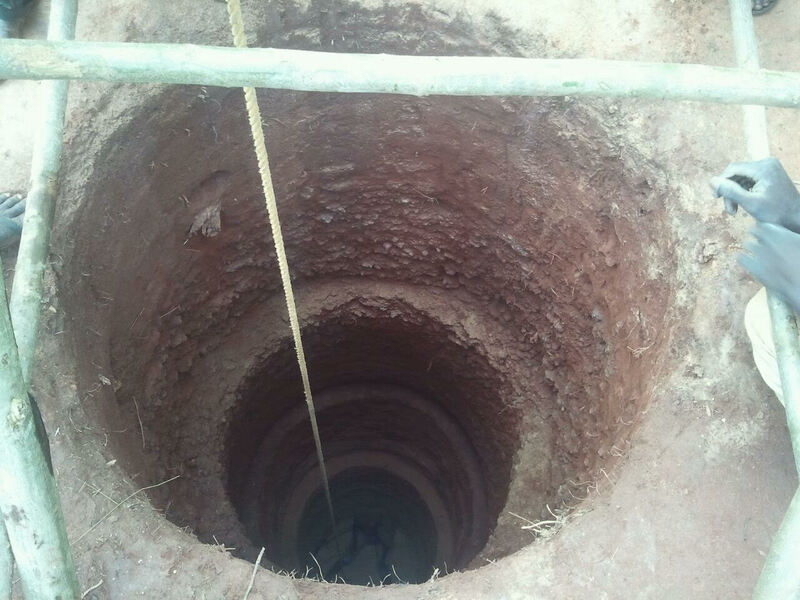 The wells of this type may go down as much as 100-200 feet, so this is a daring effort, and we thank God for the brave souls who are digging this well for our community. 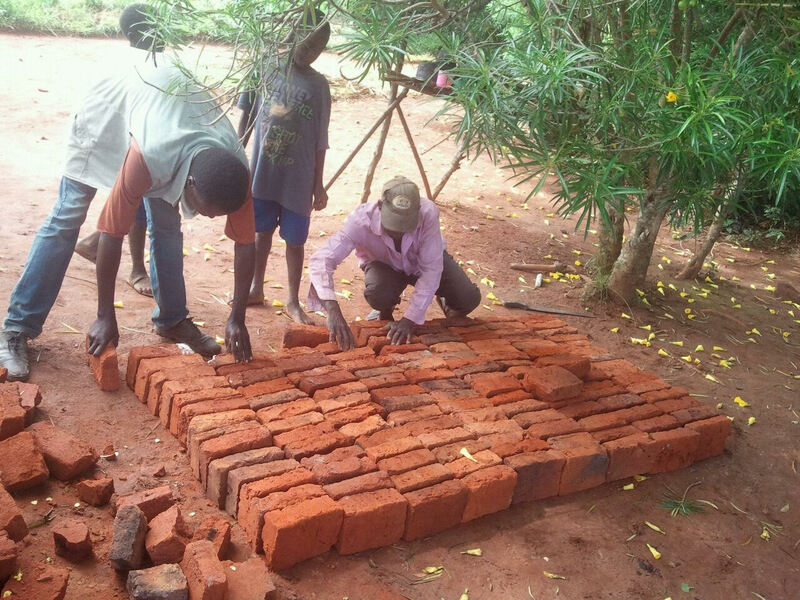 Once the well is dug, bricks must be hand laid into the sides of the well to secure its walls. May God always watch over and protect you and your family! We all thanked God with our raised hands up! Alex (the donor of the land) is the tall guy next to me on the left, and on my right in blue is the chairman of the village leadership committee (we call it LC 1). Glory be to God for His provision, and for the ways that He does things! He always surprises us by His bountiful grace! If you would like to help fund wells of this type, or the work of CTM in general, please visit our “get involved” and “donate” pages to find out more about how you can be a part of CTM!